MN Twin Cities WAKA Kickball: Gauntlet of Bar Games Week 2: Olympic Twister! 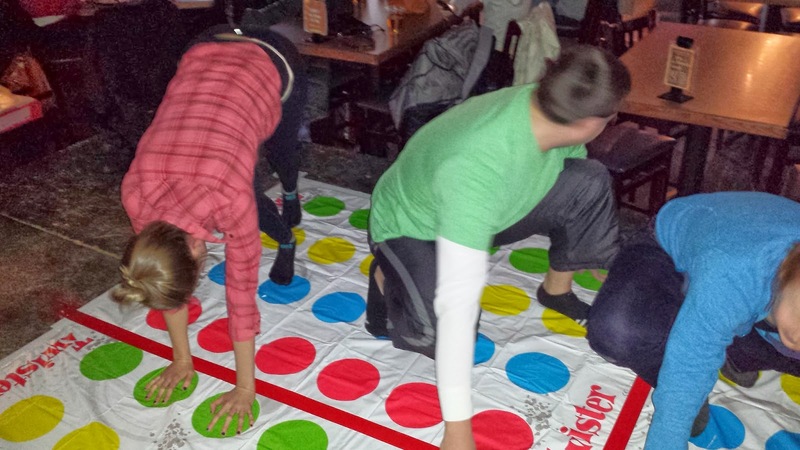 Gauntlet of Bar Games Week 2: Olympic Twister! 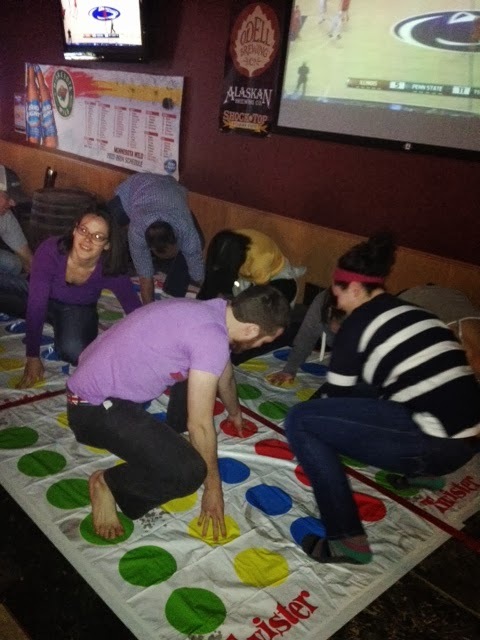 The Olympics began last week, and so did our Olympic-sized Twister Tournament. With love in the air this week as we approach Valentine's Day - we expect that you'll love the bar games competition next week. And don't forget registration is open for one more day!! Get those final team members signed up already! !